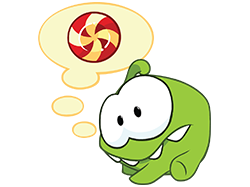 Cut the Rope has been an instant success since its debut in October, 2010. 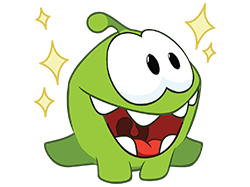 The game remains a top app throughout mobile markets, browsers and desktops, and has been downloaded more than 600 million times to date. 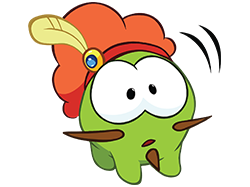 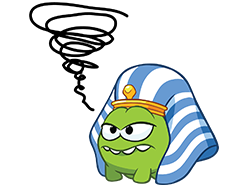 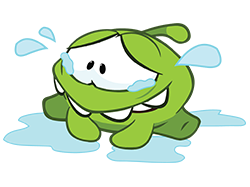 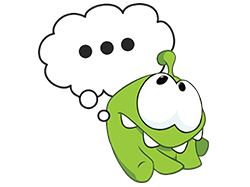 In addition to games we have released Cut the Rope comics and given Om Nom his very own animation series “Om Nom Stories”. 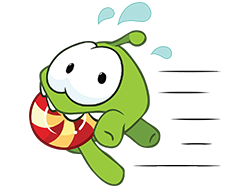 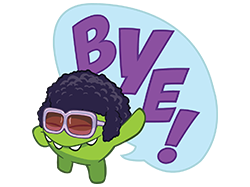 We’ve also recently extended the Cut the Rope franchise with toys, board games, apparel, accessories and other branded merchandise.